Currently I am using 410c (Debian) and in search for a more powerful platform. (As 820c discontinued). I saw a new Robotics DragonBoard 845c, but does not seem to have much firmware/software available from 96board.org. Anyone knows any update for it ? 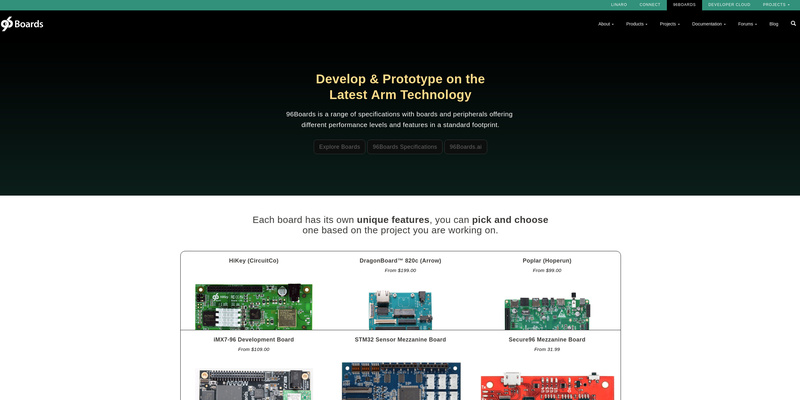 but does not seem to have much firmware/software available from 96board.org. SDK will remain broken. We might get this download from in the coming month. For now, we will remove the LE OS build guide from the DB845c documentation set. Fixed download link for pre-build LE OS. How can I get the SDK documentation for RB3 Platform?